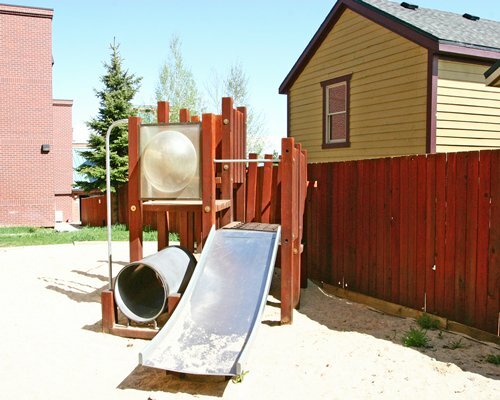 The Lift Lodge Park City is a four-season resort the whole family will love. 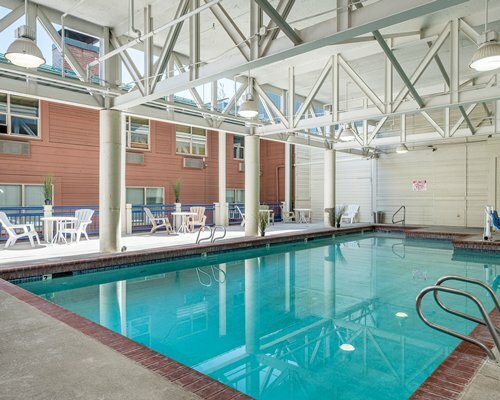 The on-site barbecue is perfect for family cookouts The pool is heated year round, so you can swim even in the winter. When kids aren't out on the slopes or exploring a mountain, they can play in the game room or their own playground. And if anyone needs to get out on the Internet, there's free Wifi in each unit and a computer room stocked with coffee and hot chocolate. Need some relaxation after an action-packed day? There's a Whirlpool/hot tub and a sauna. 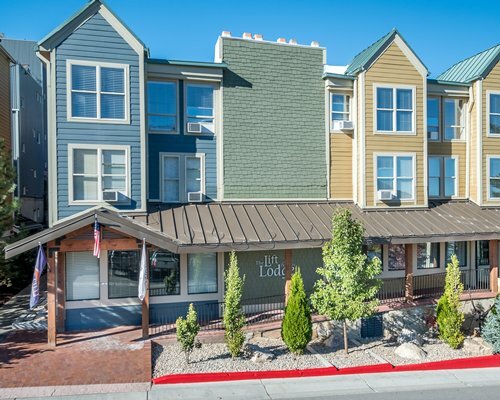 The Lift Lodge Park City Studio rooms sleep 2-4 people, 1-bedroom units sleep 6, 2-bedroom units sleep 6, and 3-bedroom units sleep up to 10 people. The units are attractive, well-furnished and clean. 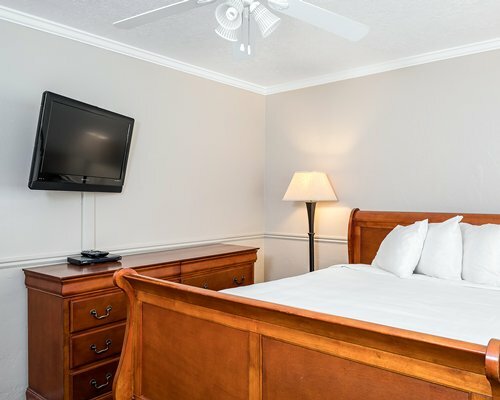 There's a wide-screen TV in the living room for entertainment when you're not out and about. The wood-burning fireplace is also a nice touch, especially if you add some hot cocoa. The staff is exceptionally friendly and helpful. They'll make you feel right at home. 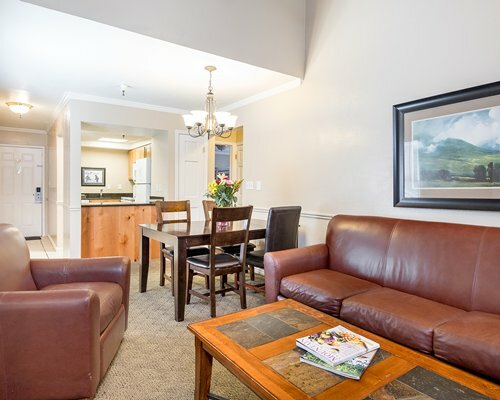 The Lift Lodge Park City is within walking distance of Park City Mountain Resort, one of Utah's best locations, right across the street from Mountainside, home to the Payday ski lift and shopping. In the summer, kids will enjoy alpine slide, alpine coaster, and many other family fun activities. 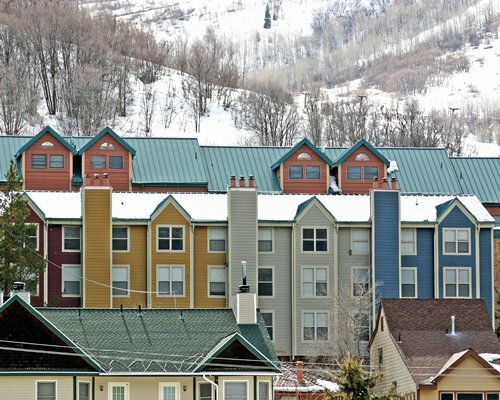 In winter, The Canyons, Park City and Deer Valley ski areas all offer excellent facilities. The resort is about a 15-minute walk to Main Street in Park City, a former mining town that has not lost its Western flavor. The Silly Sunday Market is filled with art, crafts and fun food. 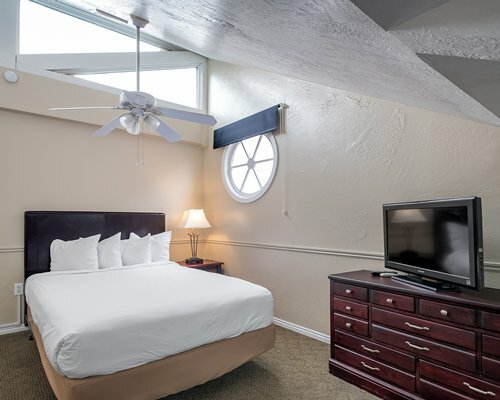 The nearest commercial airport to the resort is 40 miles away in Salt Lake City. Exit airport merging left onto I-80 Eastbound. Proceed on I-80 Eastbound to Exit 145 (Kimball Junction). Follow Highway 224 approximately 7 miles into Park City. Continue on Highway 224 which merges into Park Avenue. Turn right at the Deer Valley traffic signal. Deer Valley Drive will curve left and become Empire Avenue. Resort is just beyond the Park City Ski Resort parking lot. Look for "Sweetwater" on the building. Mandatory Amenities fee is 10.00 U.S. dollars. Cash or Credit is accepted. Mandatory, per day for studio. Mandatory Amenities fee is 15.00 U.S. dollars. Cash or Credit is accepted. Mandatory, per day for 1BR. 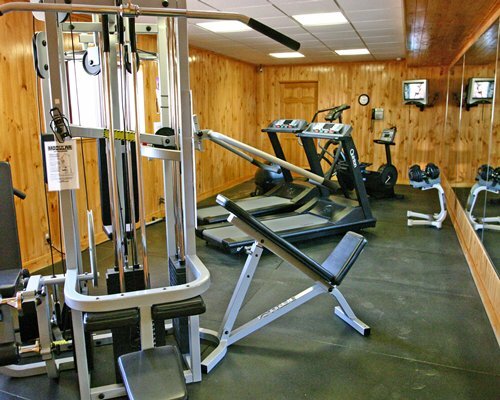 Mandatory Amenities fee is 20.00 U.S. dollars. Cash or Credit is accepted. Mandatory, per day for 3BR. 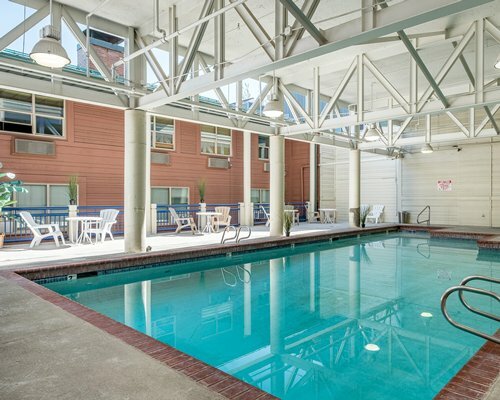 Mandatory Amenities fee is 18.00 U.S. dollars. Cash or Credit is accepted. Mandatory, per day for 2BR. Late Check Out fee is 50.00 U.S. dollars. Cash or Credit is accepted.